Cllr. Eilis Ryan, The Workers Party, has called on the Government to introduce a manadatory scheme of vaccinations for all school-going children to stem whooping cough and measles outbreaks. An outbreak of measles in Dublin has brought this issue to the fore according to Cllr. Ryan. She wants to see all children attending creches, play facilities and schools to be vaccinated. The Consumer Price Index was slightly up in October by 0.6%. The Consumer Price Index (CPI) is a measure that examines the weighted average of prices of a basket of consumer goods and services, such as transportation, food and medical care. It is calculated by taking price changes for each item in the predetermined basket of goods and averaging them. Changes in the CPI are used to assess price changes associated with the cost of living; the CPI is one of the most frequently used statistics for identifying periods of inflation or deflation. TV3 are the leader in terms of Daytime TV out passing RTɠOne for Daytime viewers according to figures released by the channel. 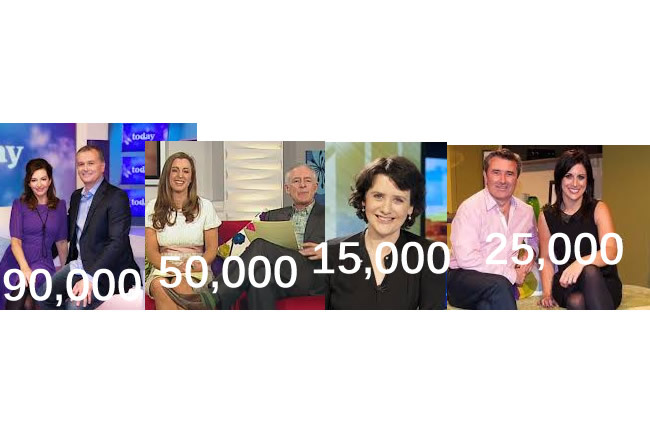 TV3 has just under 15% of the Daytime TV audience from 7am to 6pm each day, this compares to RTɠOne's 13%. Ireland AM, TV3 News at 12:30 and Elaine remain part of TV3's daytime line up, while RTɠOne's One News and Today make up RTɜ's home produced daytime programming. The seasonally adjusted unemployment rate stood at 6% in October. Down slightly from September, while 2016's figure stood at 7.2%. This represents little change from September according to the Central Statistics Office and a drop of -1.2% on an yearly basis. The number of people unemployed was 133,100, down just 200. Largely speaking nothing has gone right with the National Children's Hospital. And the minor inconveniences of a name is not something we should really get worked up about. But then their is the name that really says nothing about the history of Children's Hospitals in Ireland. Geographically the Hospital will sit on the ground of St. James Hospital, a few miles south of the Phoenix Park, surely that in itself would be a reason not to call it Phoenix Health, indeed the name doesn't even mention Children. The CSO have released the provisional retails sales index for September and the final retail sales index for August 2017. The figures show a drop in sales in September from August, while also showing an annual increase from September 2016. The CSO state that when car sales are excluded Retails sales are up from August. Channel 4's decision to pick up the Great British Back Off seems to be paying off as it has retained over 8million viewers each week. The latest viewing figures from BARB show the 3rd episode had 8.1 million viewers, rising to 8.6 million when their time-shift channel is included. The series moved to Channel 4 from BBC in August. Channel 4 entered a multimillion pound 3 year deal with Love, the series producers. The hosts of the show Sue and Mel choose to stay with the BBC, and are expected to return with a new updated version of The Generation Game. 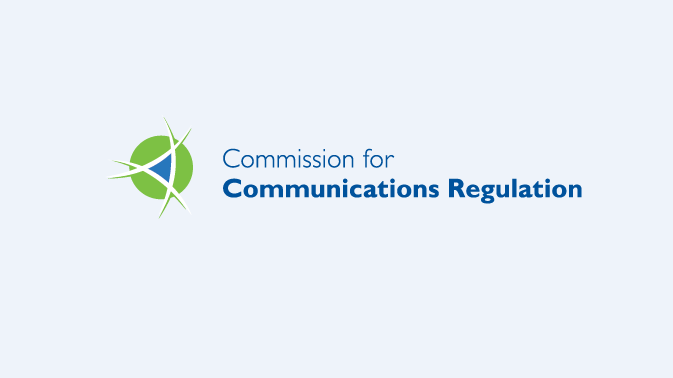 ComReg have announced the total amount spend on telecommunications by Irish consumers up to July 2017. Irish consumers spent over 3billion euro on TV, broadband, mobile phones, mobile data, text messaging and voice calls. Both Text Messaging and Voice Calls saw a decrease in use with just 1 hour and 10 minutes of voice calls per month and 28 text messages, however mobile data use was up 75% to 4.1GB per month with the rise of free Voice over IP apps and text services. The All Ireland Football final on RTɠTV was watched by 1.2 million people and a futher 107,453 live streams. 80% of those watching TV during the match were watching it on RTɲ , as Dublin fought hard for a 3-in-row win against Mayo. Trinity College Dublin remains Europe's leading third level institution for producing entrepreneurs. Graduates from the University founded more venture-backed companies than graduates from any other European university over the last 12 years. Worldwide Trinity is place 48th according to PitchBook's recently published Universities Report. 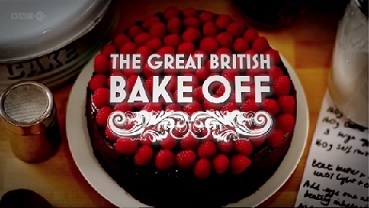 The annual televisied event saw an average audience for the announcement of the winning rose reach 637,000 viewers. Over the course of the two nights the Rose of Tralee had a peak audience of 720,000, while it reached over 1.5 million viewers. Dr. Jennifer Byrne was announced as the 2017 Rose of Tralee on Tuesday night. RTÉ 2 have said Yes To The Dress and yes to wedding stylist Franc (aka Peter Kelly) to front the show. The series is set to air this autumn on the ailing channel. 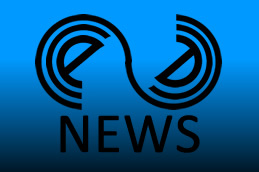 Shinawil (the producers of RTÉ's The Voice and Dancing with the Stars) will produce. The 10 part series will be filmed at Vows bridal store based in Blarney Business Park in Cork. According to credit card company VISA Irish consumer spending is up 2.5%, and has overtaken March as the fastest increase in spending. July saw an increase of 1.8% from June. RTÉ weight loss series expanded its franchise last year with a series dedicated to celebrities. This year is no different as RTÉ One's Celebrity Operation Transformation gets ready for a September start, with the normal run of the series starting in January. Aviva insurance carried out research in 16 countries to find out how good drivers were when driving. It asked had you ever taken a hand held phone call while driving, sent a text while driving or updated your social media while driving. Ireland came 4th just behind Canada, France, Spain and Britain. British driver where said to be the best behaved while behind the wheel. Just 20% of British respondents admitted to taking a phone call, 13% admitted to sending a text while 7% updated their status on social media. eir (formally eircom) have announce that they are to at last drop their mobile phone brand Meteor in favour of eir mobile. Meteor was awarded the the 3rd mobile phone licence in 2001 and was launch as a more youth centric market. The company was taken over by eir in 2005, in 2010 eMobile was launch by eir on the Meteor network, in 2013 it announced its 4G plans. Anyone who's every been long enough unemployed knows what it is like to be on the other end of an interview. No one should be surprised when employees stay in a company for more than 5 years, the fear of putting yourself on the line for a new job is better left to people actively seeking employment. Many people might say that they hate their job but you can be gaurenteed the same people hate job hunting just as much. We take a look at 5 questions that will put off the most seasoned job hunter. Each of these question are straight forward but to are not good questions to ask at an interview. It also depends on the wage that you are offering. If its a part time position to my mind you have no real reason to ask these 5 questions and if the position is for under 15euro. 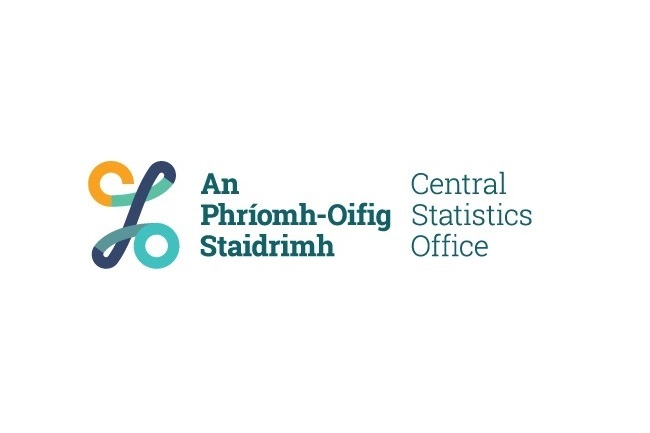 The Central Statistics Office have released their monthly House Prices Index. The Index shows continued growth in the Irish property sector, but they are 34 to 40% lower than their highest levels in 2007. The national monthly change in December 2015 was 0.5%, but they were up 6.6% from December 2014. TV3 bosses are planning a major shake-up of TV3. 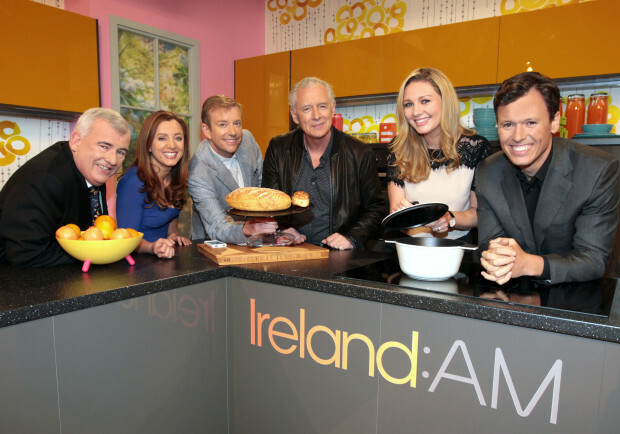 They are reportedly considering extending Ireland AM to the weekends and rebranding other TV3 programmes as Ireland AM. Saturday AM and Sunday AM are expected on screens first followed by the renaming of some of their most popular daytime TV chat shows to reflect the new brand. Saturday AM will be hosted by Simon Delany, while Newstalk’s Ivan Yates will host Sunday AM. Both shows will be co-hosted by Anna Daly. This will add 6 hours to Ireland AM's current schedule, though it is expected that both shows will air at about 10am rather than 7am, in a view to capitalise on those who rise early at the weekend. Simple BMI Calculator below. Just check your BMI (Body Mass Index) and convert your height and weight from empirical to metric, or from metric to empirical. A simple step by step guide to printing labels in Word 2013. 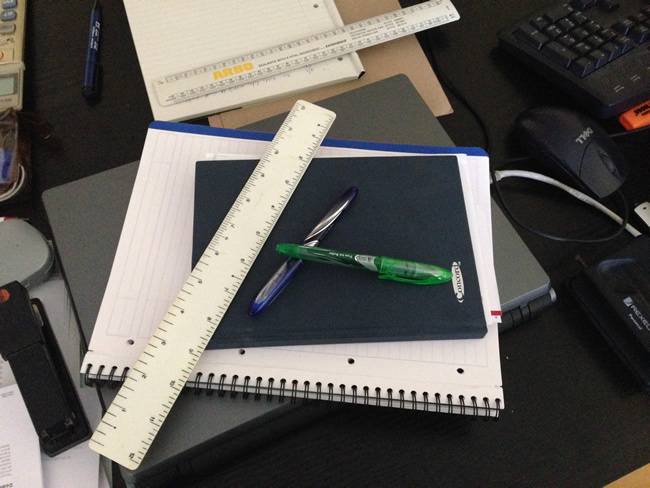 Open word and create a new document. Bread is one of those things that everyone enjoys. Fresh from the oven is particularly impressive and your own enjoyment from producing the bread and seeing others eat it is great all round motivation. 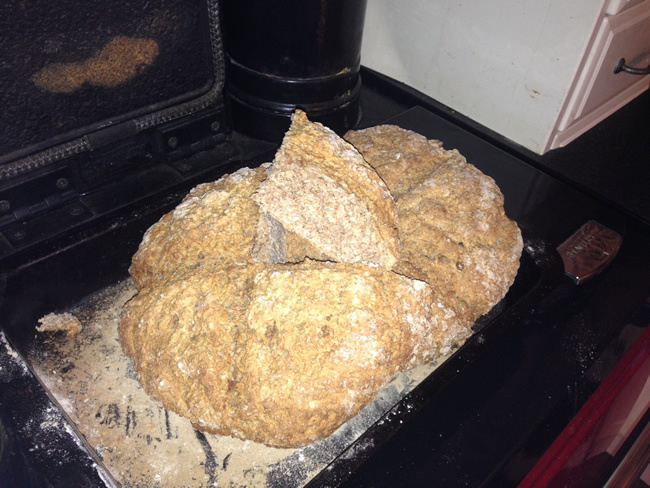 This recipe is a traditionally Irish Soda Bread. The result is delicious. Sever with salada, cheese or just with butter.